When building physical products, design teams are often faced with the same challenge: how to best test and iterate as cost efficiently as possible without sacrificing results. 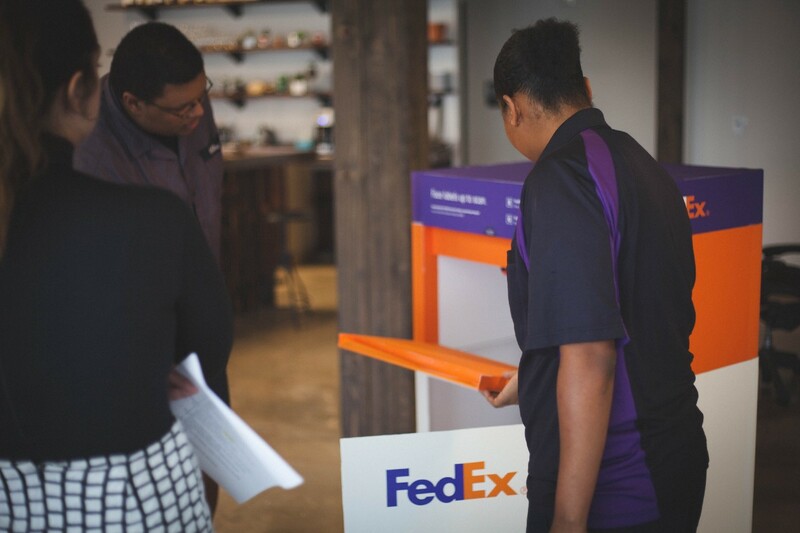 When we at Handsome, an Austin-based digital agency with a focus on experience design, innovation, and technology, partnered with FedEx to redesign their physical drop box, we faced this exact challenge. With only a limited amount of time and resources, our creative and technology teams turned to VR to help rapidly accelerate our user testing and iteration process. Handsome is a holistic experience design agency, and our core belief focuses on solving problems by considering all touchpoints, both physical and digital, in the customer’s journey. Within the drop box touchpoint we knew we had to consider as many key factors, players, and scenarios as possible in order to create a truly successful design. With that said, the initial drop box concepts not only needed to look as real as possible, but had to be in as-real-as-possible environments to get accurate feedback from users. All in all, we knew there had to be a better way. Our team of creative designers and technologists worked together to create several different environments and scenarios surrounding our iterations of the drop box designs. VR made it easy to quickly test materials, weather conditions, visibility, and functionality. 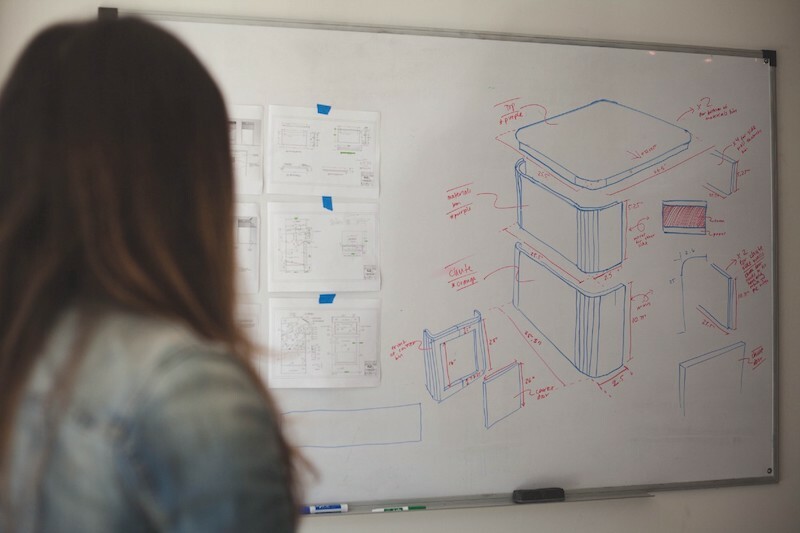 Through scenario recordings, heat mapping, and in-person feedback, our experience design team was able to gather high-quality feedback and perform further iterations on the drop box design and functionality in the real time. By re-imagining our own testing process with VR, we were able to more rapidly receive valuable feedback and iterate on the design of the drop box. While a physical prototype is still a crucial part of the design process, the element of VR allowed us to see the product in a variety of environments and scenarios. After the initial success with FedEx, we at Handsome have continued to incorporate similar VR testing environments with many of our other clients. More from Handsome: How to build trust with your design team. Brandon is the creative design partner at Handsome, a holistic experience design agency in Austin. He works with Handsome’s creative teams to build beautiful, thoughtful and innovative brand stories for clients like Fedex, Facebook, Audi, Nickelodeon, and AMC.